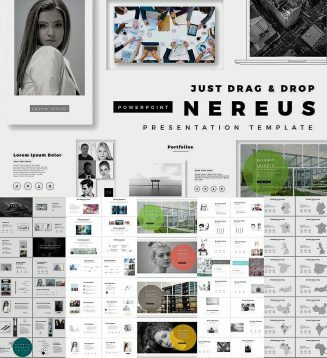 Introducing NEREUS Premium template is that various custom shaped placeholders and shadow effects are used to effectively highlight your images. 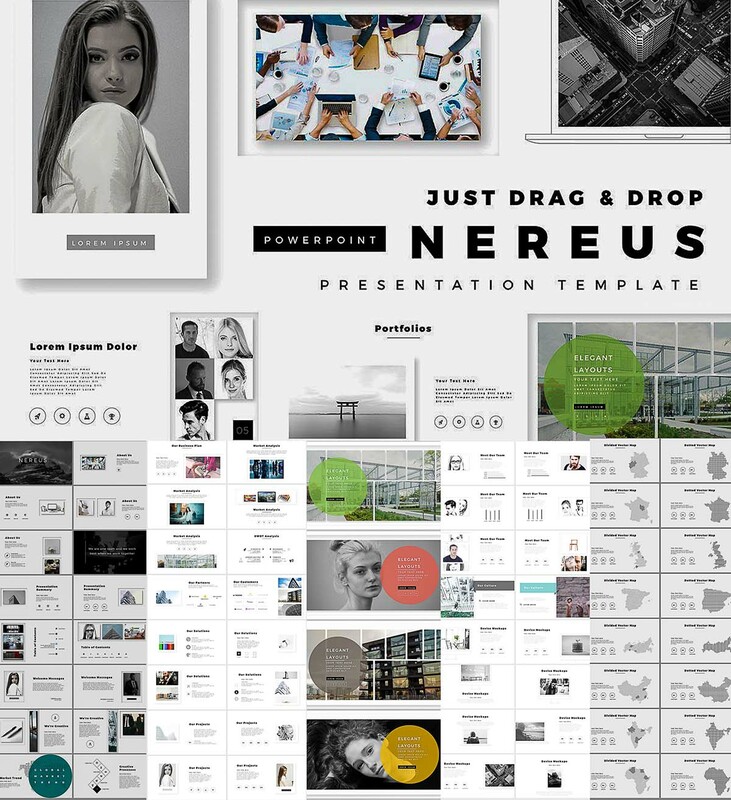 You can showcase your presentation in style with this trendy and clean PowerPoint template. Tags: creative presentation, flat, map, minimal, powerpoint, premium, screen, slide, strategy.